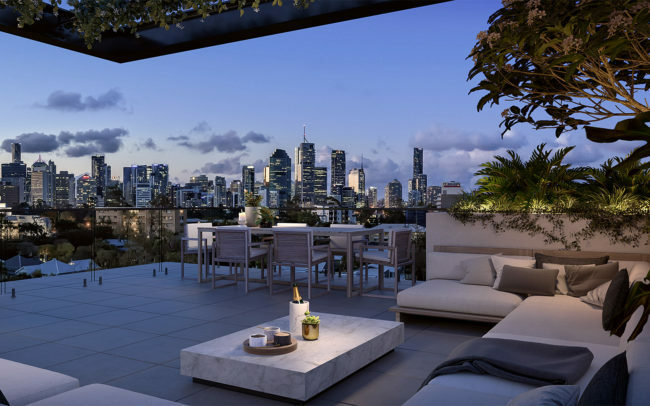 Located in the heart of Kangaroo Point, one of Brisbane’s most desirable suburbs, surrounded by the river and parklands. 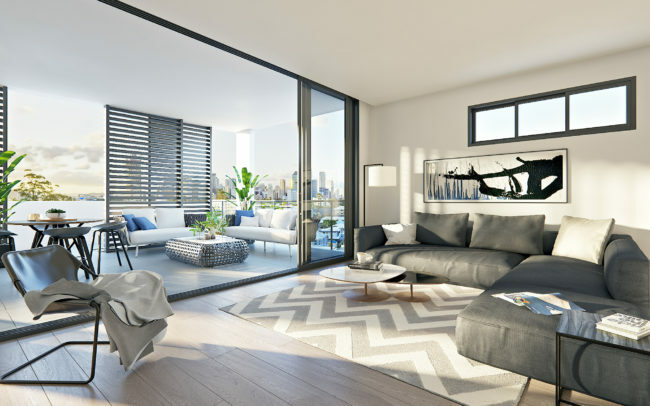 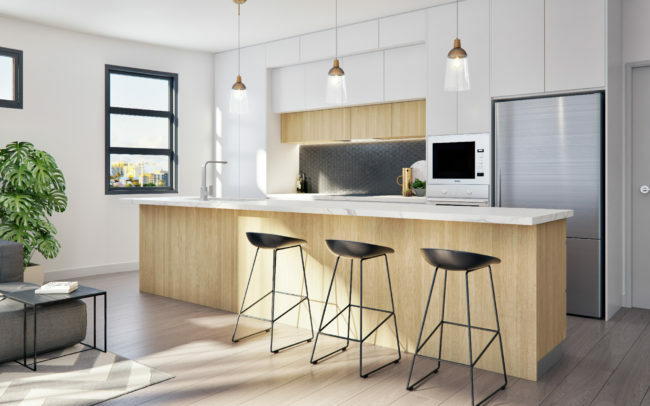 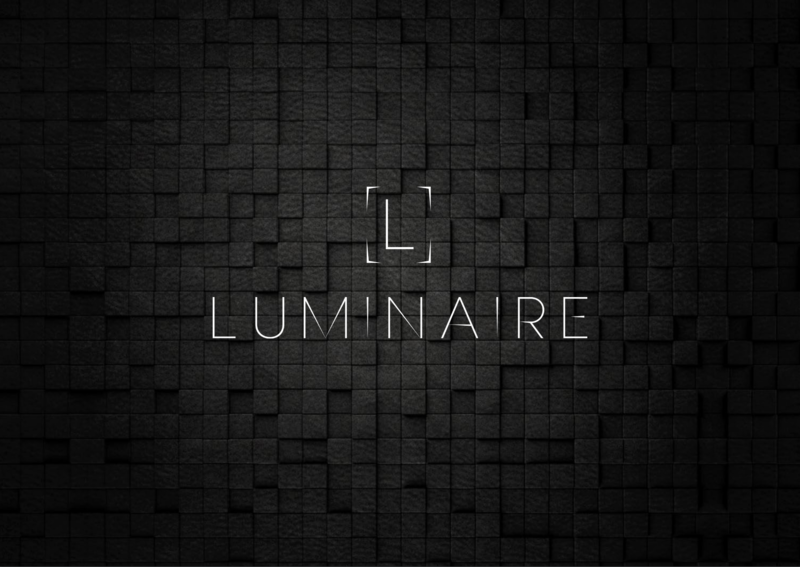 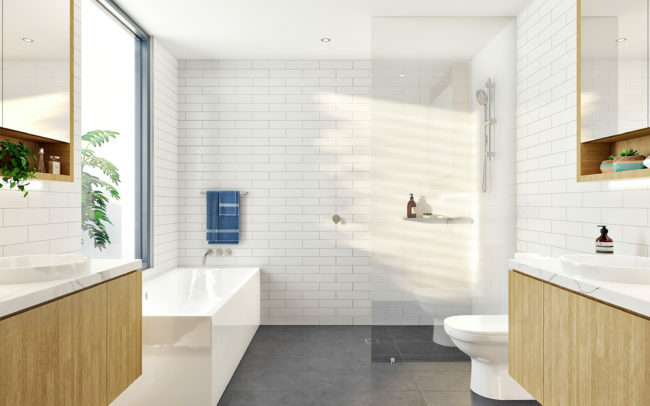 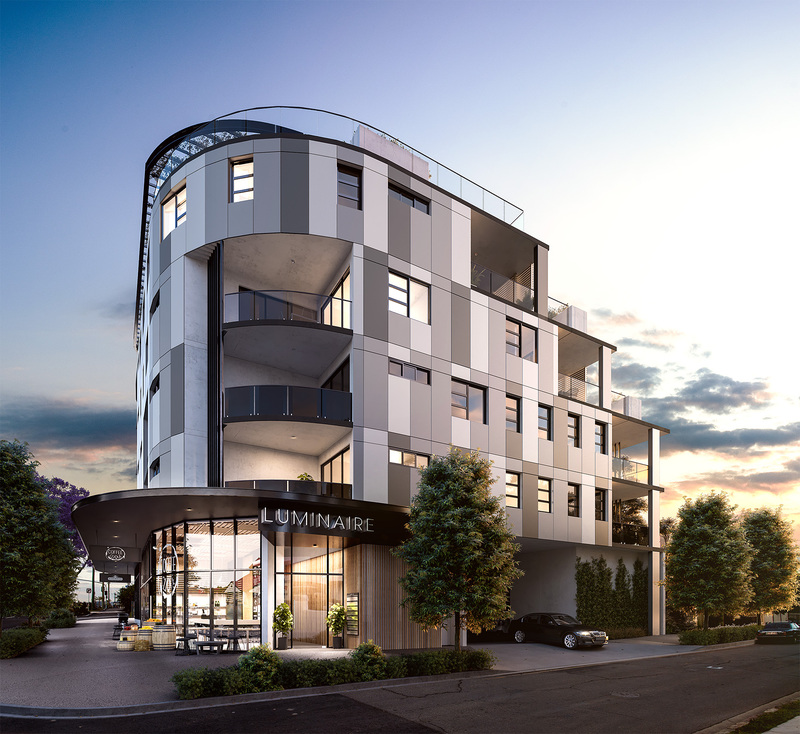 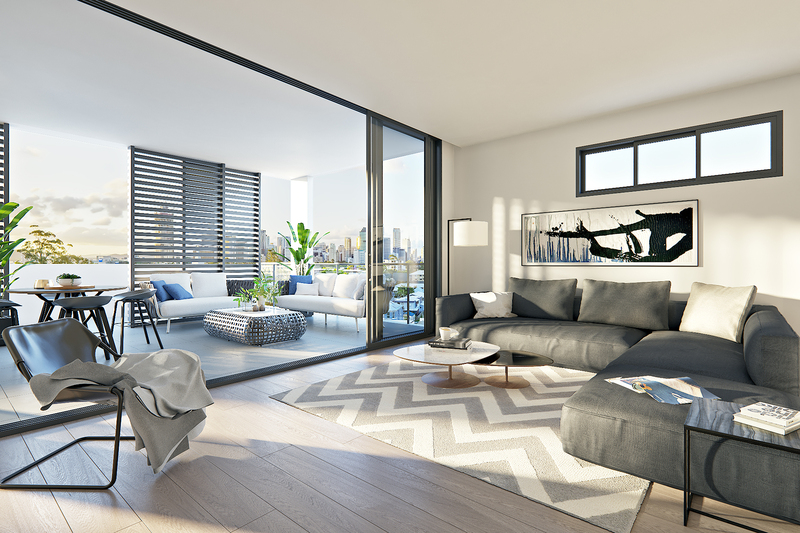 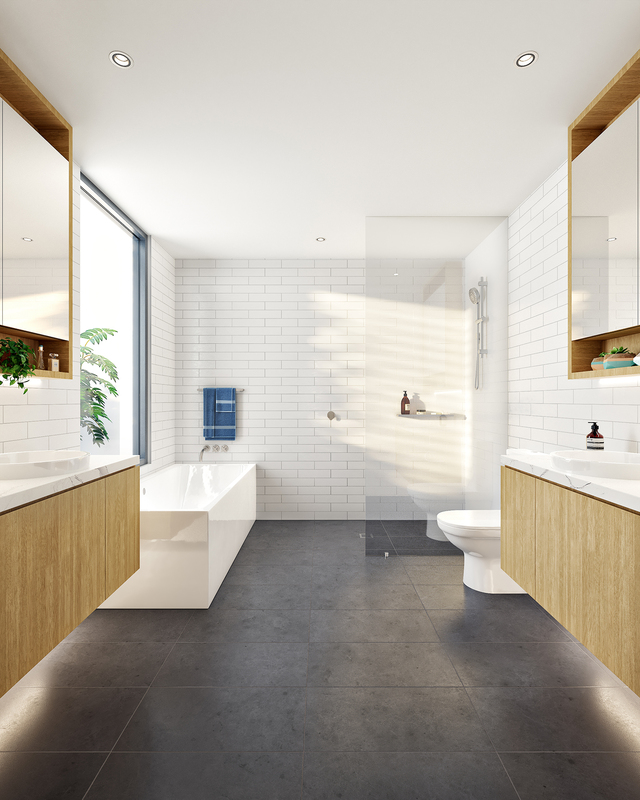 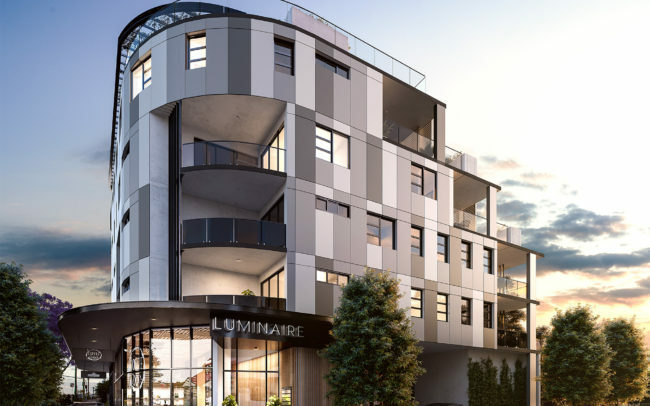 Luminaire features 22 x 1, 2 and 3 bedroom oversized, high end apartments with bespoke finishes and spacious living areas. 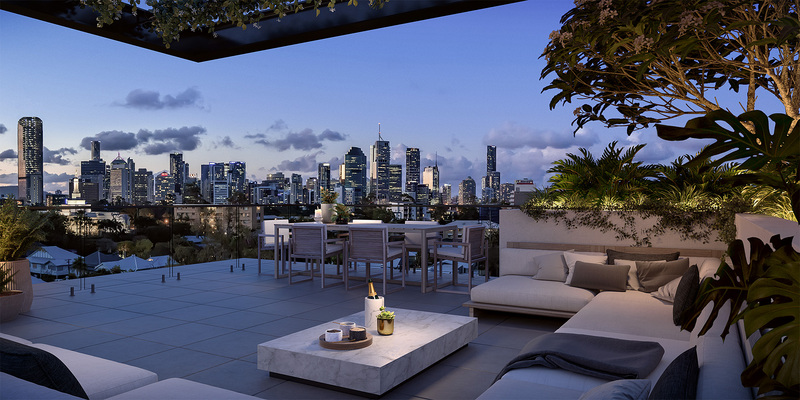 A private resident’s rooftop terrace that captures stunning city views while surrounded by lush landscaping.